For more than forty years, Sally Mann has made experimental and hauntingly beautiful images that have made her one of the country’s most influential and distinguished photographers. The artist’s first major traveling exhibition, Sally Mann: A Thousand Crossings, explores themes of family, memory, mortality, and home as well as the Southern landscape as repository of personal and collective memory. Some 115 photographs — many of which have not been exhibited or published previously — offer a sweeping overview of Mann’s artistic achievement, vision, and drive. 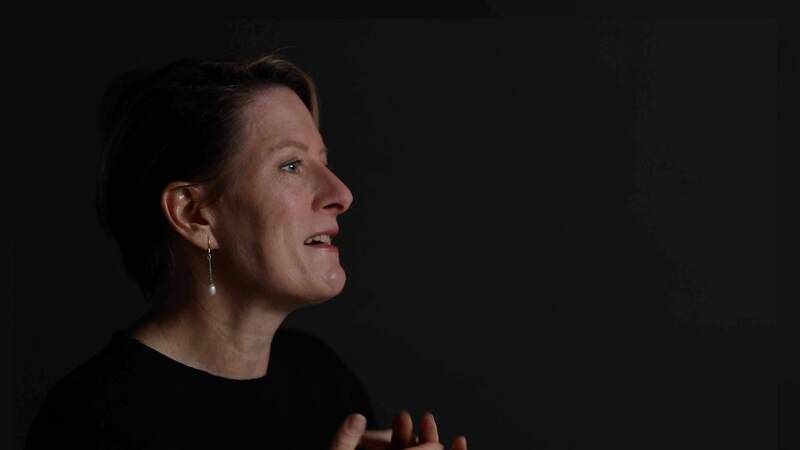 Here Sarah Kennel, PEM's Byrne Family Curator of Photography, talks about the pioneering artist and the enduring power of photography to tell important stories. 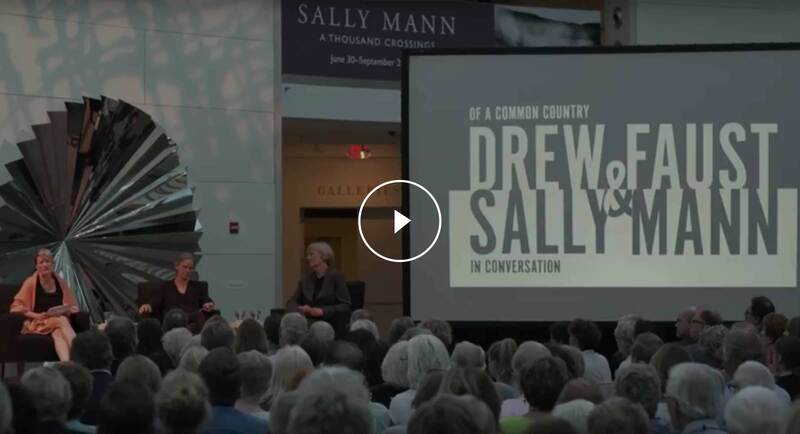 On the evening of July 18 at PEM, Sarah Kennel, The Byrne Family Curator of Photography, moderated an engaging talk at the museum between renowned photographer Sally Mann and former Harvard University president Drew Gilpin Faust. With humor and insight, the women reflected on the role that their Southern upbringings played on their groundbreaking careers. Sally Mann: A Thousand Crossings is organized by the Peabody Essex Museum and the National Gallery of Art, Washington. The exhibition is made possible through a grant from The Robert Mapplethorpe Foundation, New York, and an important contribution from Susan Whitehead. Hunt’s Photo & Video and Canon U.S.A. are the corporate sponsors of this exhibition. Carolyn and Peter S. Lynch and The Lynch Foundation, and Susan and Appy Chandler provided generous support. We also recognize the generosity of the East India Marine Associates of the Peabody Essex Museum.